Living in Northumberland is just the best, we have so many great places to visit. This past week me and the family went for walk around Kielder Forest and then on to Otterburn for Sunday Dinner. Kielder has some great memories for me from when I was a kid. I went on my first trip away from home with school to Kielder when I was in primary school and then again when I was in middle school and loved it both times. My oldest son, Harry, recently went to Kielder with school too and he also had a great time. 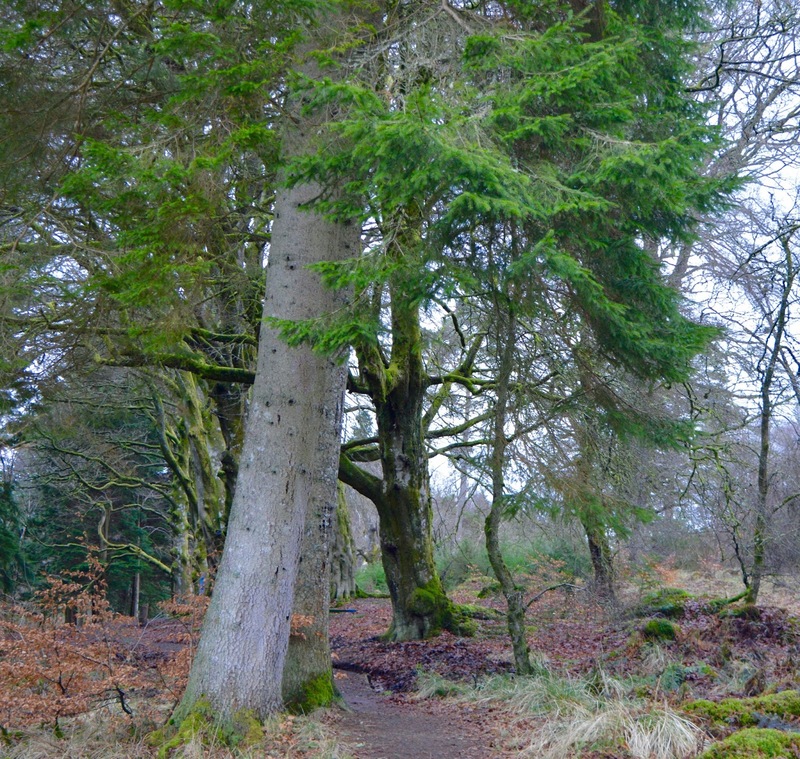 Every year for the past few years there has been a trail through Kielder Forest based around the books of Julia Donaldson (The Gruffalo, Stick man etc.) and this year it was the turn of the Highway Rat. The trail is a great way to get kids excited about having a walk in the countryside as they hunt for clues and facts about nature and meet the various characters from the books along the way. You can read Mrs. Cool's full review of the trail here. The Highway Rat trail was about 2 miles from start to finish and we were all tired and hungry by the end so we headed off in search of food. Mrs. Cool had booked us a table at William De Percy Inn and Créperie in Otterburn, it was about a 45 minute drive from Kielder to Ottherburn including a stop off at along the way at Tower Knowe on Kielder resevoir. The views here are amazing and it is so peaceful going at this time of year, we were the only ones there and the only noise was the sounds of nature, perfection. Also the ticket machine at the car park was knackered so I didn't even have to pay for parking, Score! I recommended that you book a table at William De Percy as it can get full and you don't want to make the trip to find out you can't get a table. The main menu at William De Percy looks great but we were there for Sunday dinner and it's a good 'un. 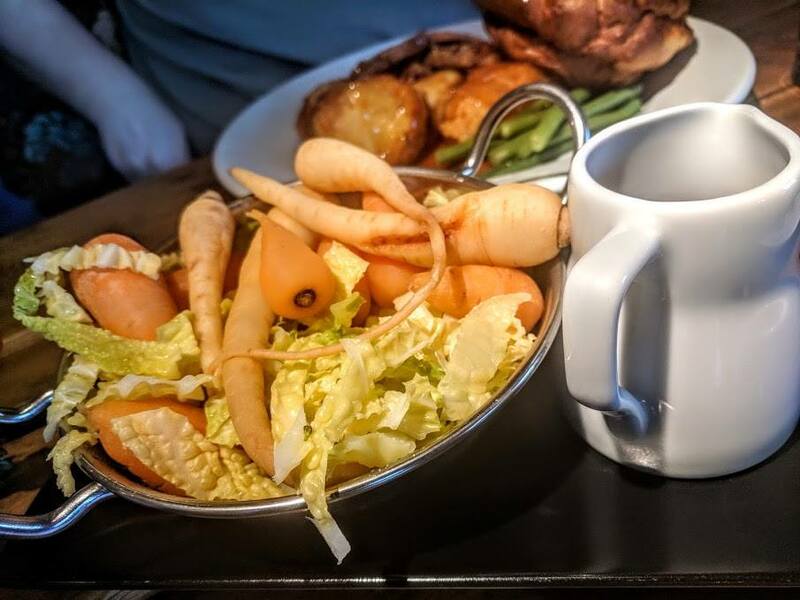 Described as 'They Best Sunday Dinner in Northumberland' and it's hard to argue with that description. They use local produce from around Northumberland which is something I love to see in a restaurant and the quality of all our food was great. Also, it's dog friendly and who doesn't love seeing a pooch snoozing by the fire when you're tucking into your Sunday roast. Me and Mr. Cool shared a starter of Salt and Pepper Squid with garlic mayo. This is one of our favourites as a starter and even Harry now likes to steal a few pieces of squid when we get it. For our mains we both had Sunday Dinner. Mrs. Cool had the Roast Sirloin of Beef and I had the Roast Leg of Lamb. 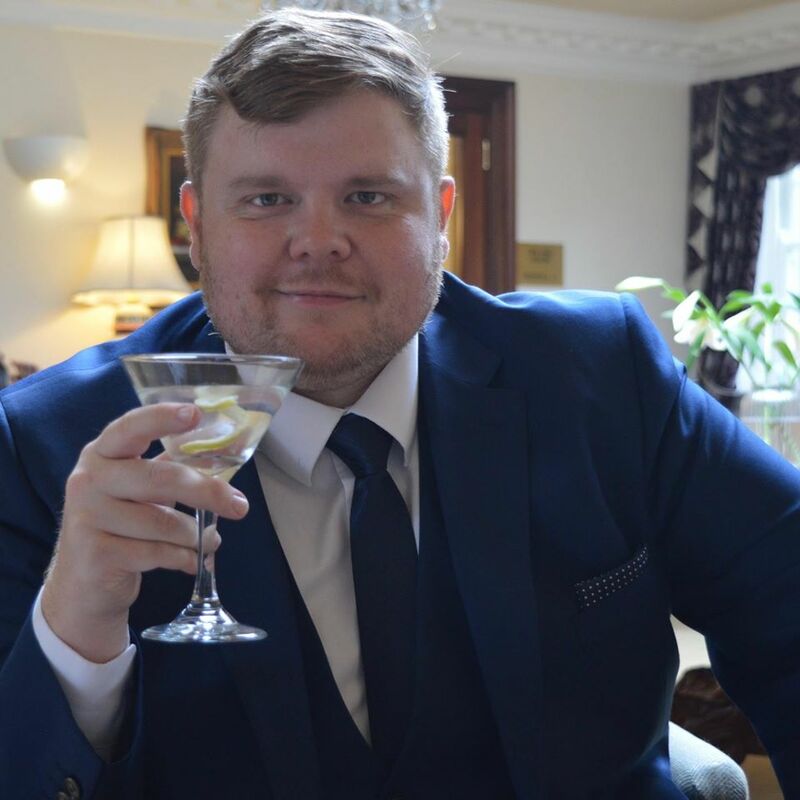 Sunday dinners come with Roast and Mashed Potato, Mashed Swede and Green Beans along with a hefty Yorkshire pudding, a side of seasonal vegetable and lashings of gravy. The meat on these meals were so good you can really taste the quality as it just melts in your mouth. The kids menu is pretty good too and had something that each of our kids liked (they all have to have something different). Heidi has the Cheese and Tomato Flatbread Pizza, Harry had the Cheese Burger and Jack went for the Fish fingers and Chips, and just take a look at the epic portion of Jack's meal. Being a Créperie William De Percy is famous for it's crépes so Me and Mrs. 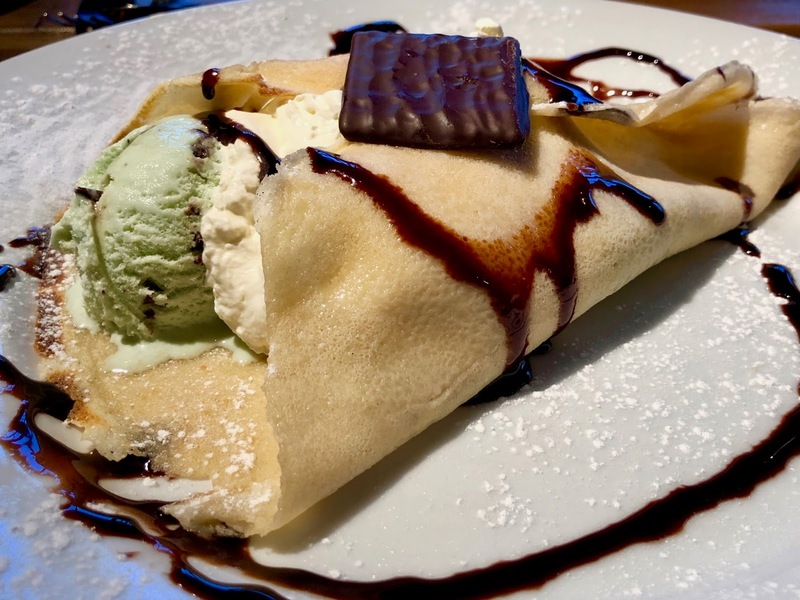 Cool shared the After Eight Crépe which is a sweet crépe with mint choc chip ice cream chantilly cream and crushed After Eight Mints. The kids desserts were pretty good too. 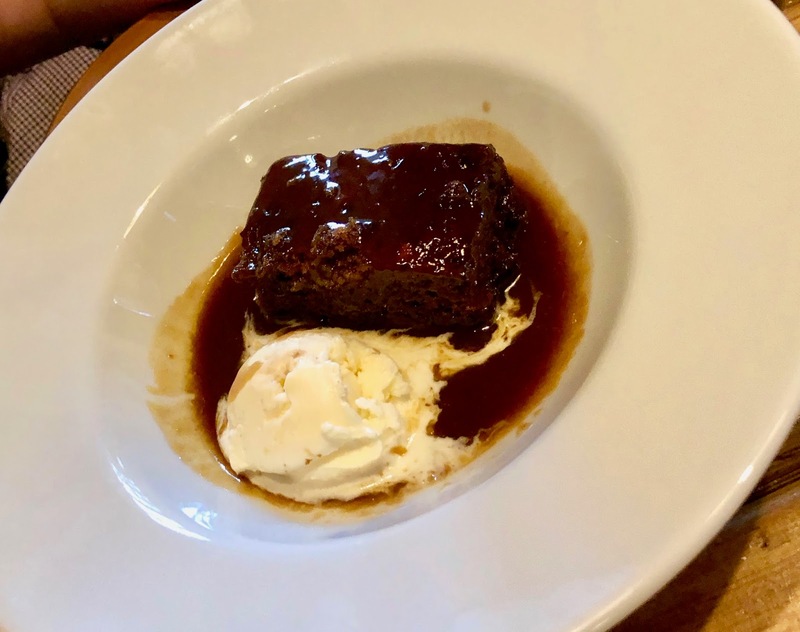 Jack had Chocolate Ice Cream, Heidi had 'Design your own Cookie' but Harry's was the most impressive as he went for his favourite of Sticky Toffee Pudding. After having our fill we headed home, everyone had a little snooze in the car except for me, I was listening to some bangers from one of my playlists on Apple Music while enjoying watching the Northumberland Countryside go by. 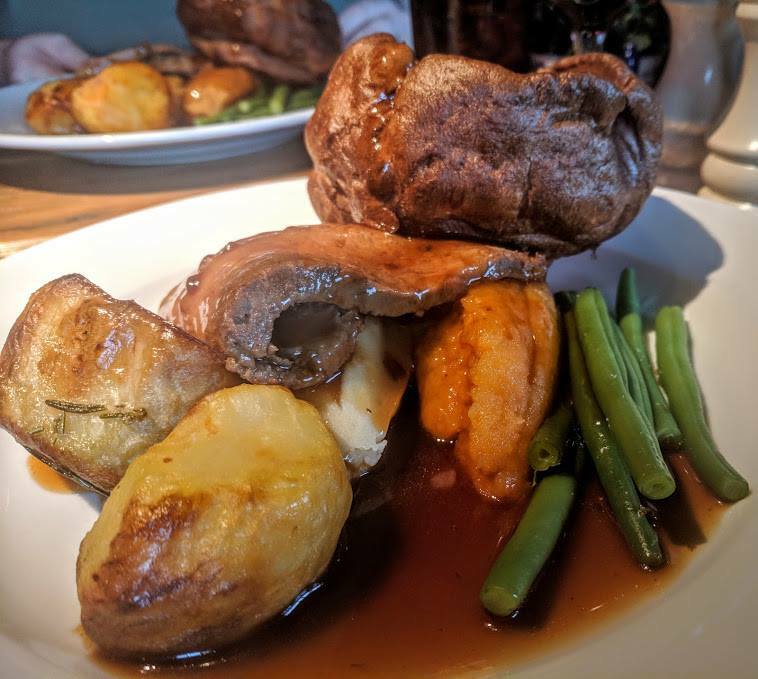 Your Sunday lunches look amazing, we really need to get out and try some more!